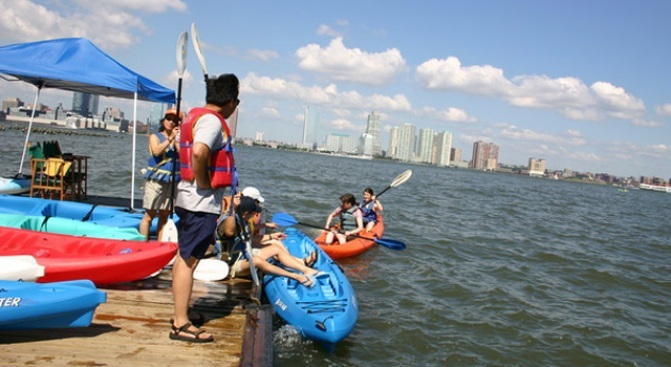 Enjoy New York City by boat -- very tiny, hand-paddled boat. Haven't you heard? New York's waterways are totally safe now. Okay, so maybe we're not about to eat bridge-caught mullet quite yet, but we'll happily head out on the Hudson, East River or Gowanus and paddle the day away. These five organizations provide everything you need -- from boats to lifejackets -- and take you along for the ride, absolutely free.